At Aspire we provide tailored care for people who have suffered a spinal injury. Spinal Injuries can be life altering. 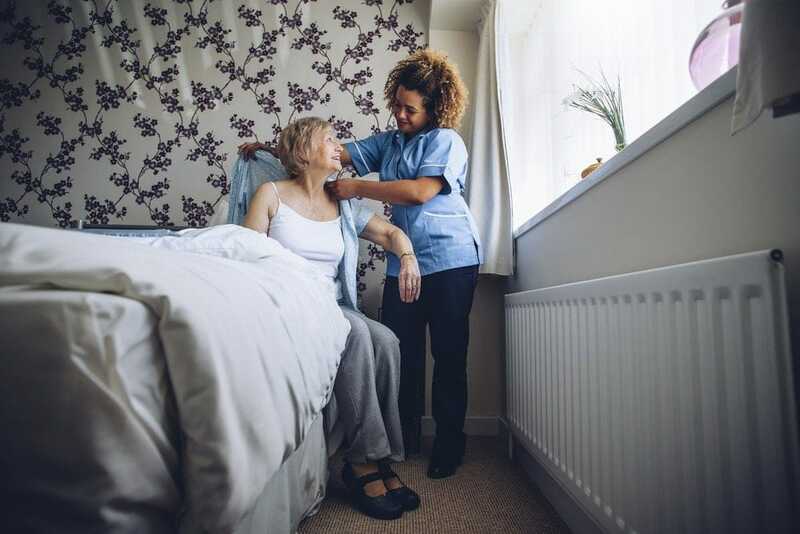 We want you to feel independent from your own home which is why our services are personalised to the individual depending on how much help they want or need.